Home | GIFTS | Crystals | T-rex Dinosaur Decoration Birthday Balloons, 6 pcs. T-rex Dinosaur Decoration Birthday Balloons, 6 pcs. 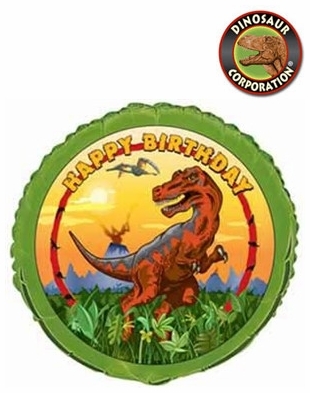 T-rex Happy Birthday Metallic Mylar Balloons fits perfectly your dinosaur birthday party decoration.